No Parsis can do without sweets when it comes to a celebration. So if you want to have a taste of real Parsi sweet then read our Parsi sweet recipes and learn how to make Parsi sweet. Now this one's absolutely effortless! Plan ahead for the ingredients, blend everything and freeze. 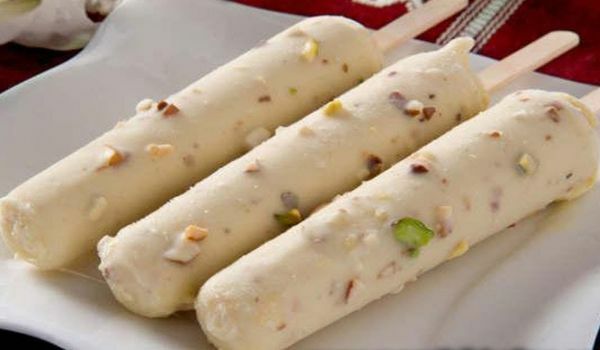 Your Almond Kulfi is ready to savor. Absolutely worth the wait, isn't eat? 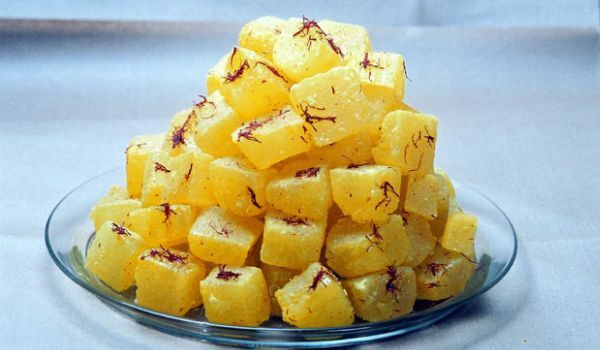 Agra Ka Petha is one of the most popular Indian sweet from the city of Taj Mahal, Agra. Learn how to make/prepare Agra Ka Petha by following this easy recipe. 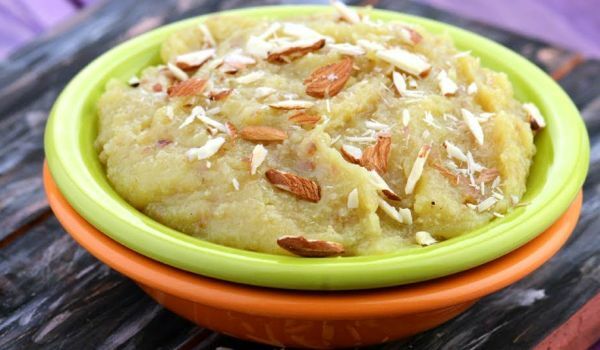 Here's a richer variant of the halwa that we make at home every other. Having special guests over? Or is it an occasion to remember? 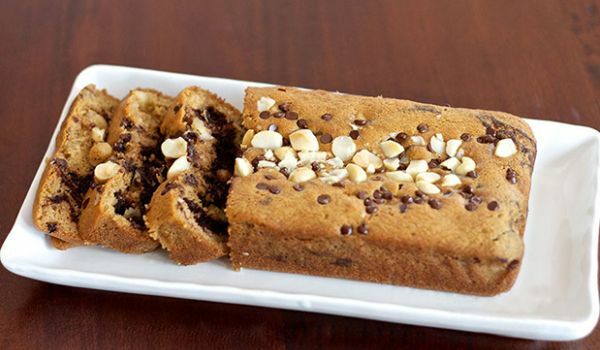 Whatever be the festivity, the almond seera is the best dessert to prepare when you want to impress. 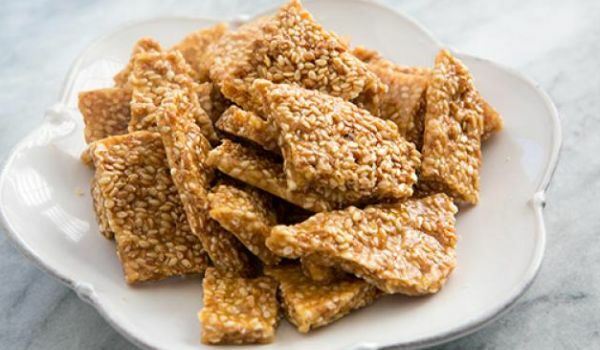 Almond Til Chikki made with til and almonds tastes great and is a healthy sweet rich in iron. Learn how to make/prepare Almond Til Chikki by following this easy recipe. Almond Sweet is a very popular recipe. Learn how to make/prepare Almond Sweet by following this easy recipe.